1959, somewhere in Mitteleuropa. A young actuary - intelligent, if rather passive - is forced by his boss to undergo a programme of self-improvement with the maverick Doctor Klamm. Klamm's Psycholiberum methodology – part neo-Freudian psychoanalysis, part haphazard pharmaceutical experiment – has dramatic consequences for our hero, and for those who know him. 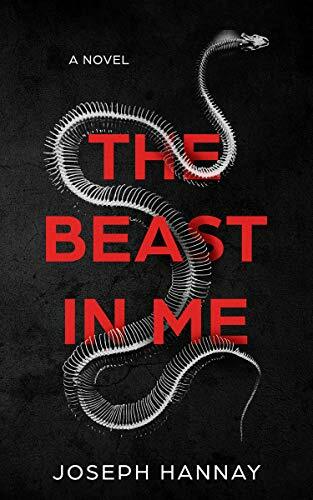 Simultaneously dark, disturbing, amusing and thought-provoking, The Beast In Me explores the themes of free-will, shared history and personal guilt, and the repression of memory and desire. A must-read for fans of Franz Kafka and Hermann Hesse, The Beast In Me is Joseph Hannay's second novel.